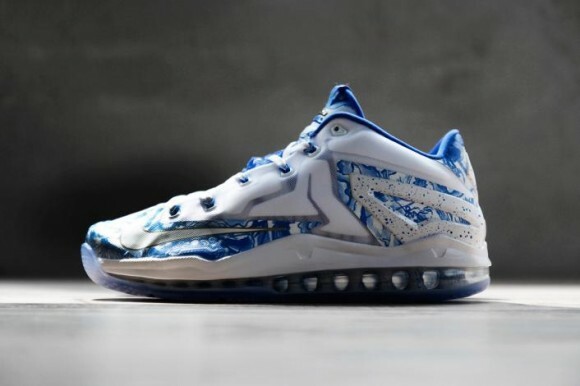 The Nike LeBron 11 Low ‘China’ will finally be releasing tomorrow morning (September 25th) for a suggested retail price of $190. 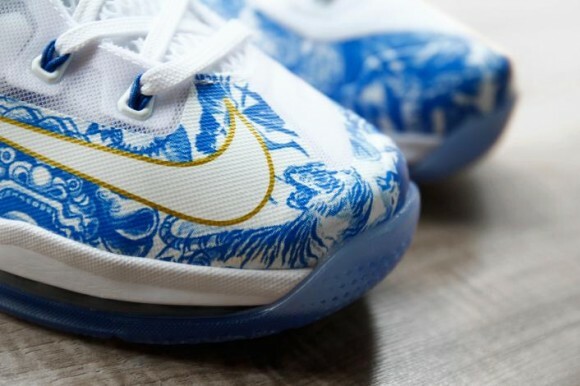 The shoe (along with the Kobe 9 EM ‘China’) is an homage to the summer trips that both athletes take China as part of Nike’s promotional tour. 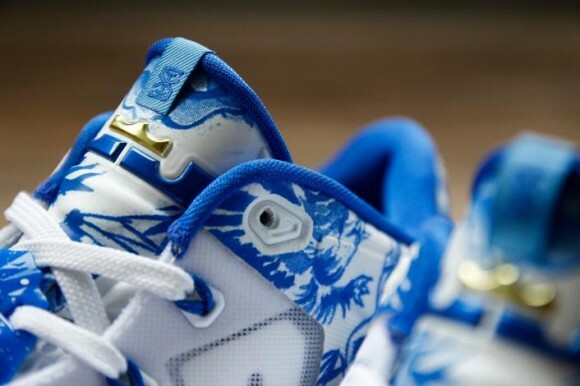 You can purchase the Nike LeBron 11 Low ‘China’ at the retailers listed below. 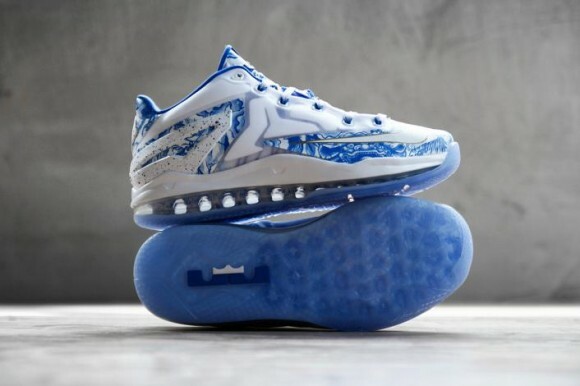 Let us know your thoughts on the shoe in the comments below.